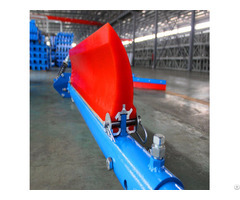 Industrial Energy-saving Nylon brush cleaners are widely applied in coal handling system for coal mine, power plant, steel plant and petrochemical corporation. 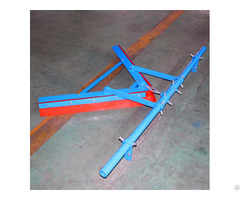 With spiral or herringbone brush roller, the device can effectively clean up pulleys and belt. 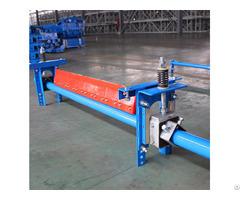 The brush roller is driven by motor, making the brush contact belt surface; as rotating direction of brush is opposite to return belt, and the material sticking on belt can be cleared away completely. 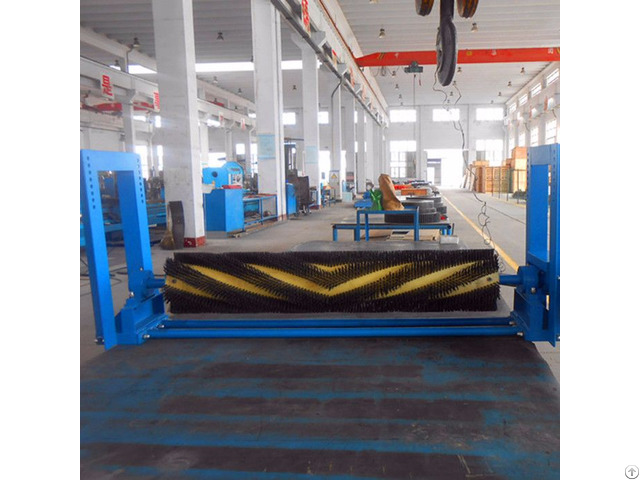 Electric brush cleaner can protect belt off tracking, prolonging the service life of belt and other equipment, is an indispensable cleaner for belt conveyors.